“Orange County’s long-established Relampago del Cielo folklorico dance group is holding a drawing to raise funds,” according to the O.C. Register. Tickets are $10 each, and prizes of $700, $200 and $100 will be awarded. For information, see rdcgf.org or call Javier Garcia at 714-924-2343. The drawing takes place Sept. 19. 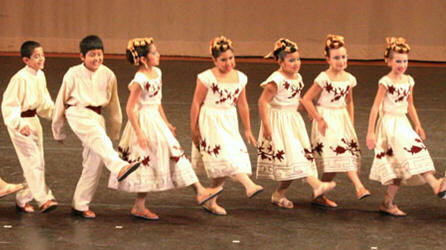 Relampago del Cielo folklorico is based in Santa Ana.